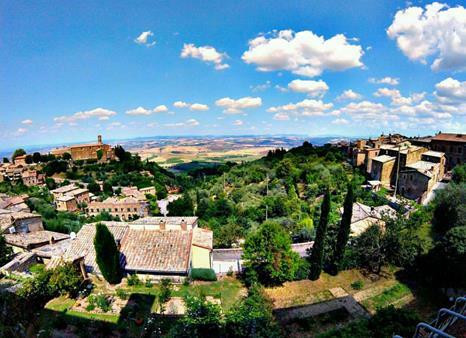 Italy has its own rich cultural and scenic beauties to offer to the world, and among many of the amazing places Montalcino is a small medieval town in the south of Siena. Covered around with the wine yards and the historical buildings this small town is scarcely populated, yet a hot tourist spot from all around the world. Whenever one speaks of wine tasting in Tuscany, Montalcino is the name in every mind. Let’s make your Montalcino holidays more interesting with our packages form the Tours of Tuscany, adding the wine tasting and visit to the few famous wine yards of this region. Our tour packages are planned in a way to make every moment memorable, we start from the sightseeing around the region with the visit to the most famous vineyards present. It would start with the ancient 14th century defense castle of La Fortezza. The magnificent ancient walls and towers and the basilica speaks its own enriched history and story. You can even buy some good wine from the small wine shop present inside the castle where the famous Tuscany wine from Brunello, is available. Then the tour would continue to the famous Sant’Antimo Abbey which is about few miles from Montalcino, where the Romanesque Abbey resides. 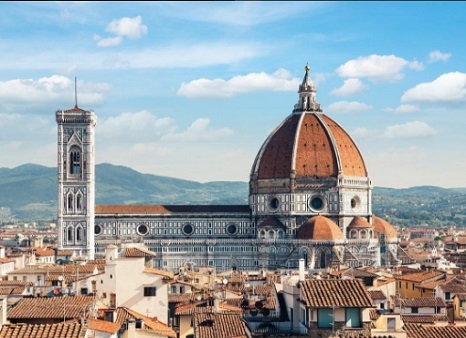 It is famous for the Gregorian chants which attracts the tourists from all around the world. The abbey dates back to the 12th century and was built on the ruins of the original 8th century building. Finally our vineyard tours for which we have special packages and tours, separately for visiting these wine farms and even wine tasting. You can choose just the vineyard tours from our packages. We can arrange for a whole day tour in the main wineried of the area, famous for their rich taste and the ancient culture. The most famous wine tours we arrange is the MONTALCINO WINERY TOUR, where first we would be taking you to the different winery’s where you can even meet one of the wine owners, who would take you around the estate and show how wine is produces, and also the grape vineyards, with their lush greenery set back and the sweet grapes. You can even have a wine tasting and a lunch at one of the winery’s local restaurants. You have to just enjoy all the luxurious services we provide on your one and a half hour journey. 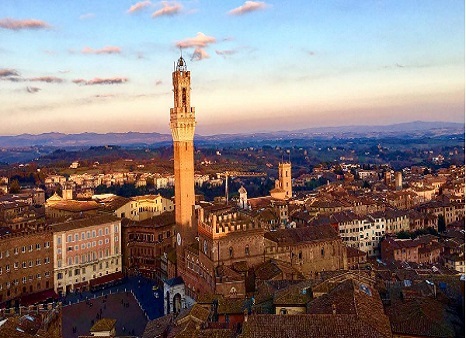 Please note that we can organize to come pick you up at your place outside of Florence. We are also available to personalize your itinerary. Contact us and we’ll send you a personalized quotation.